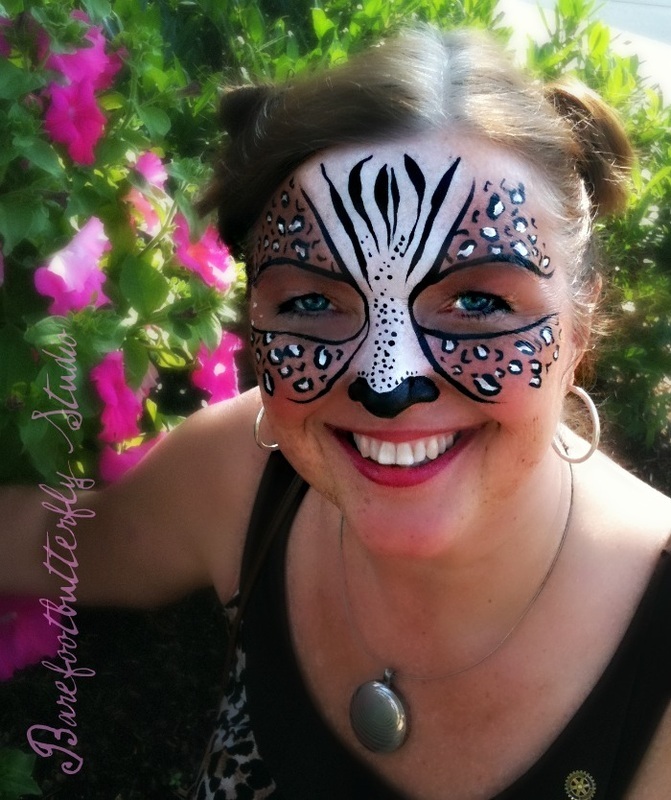 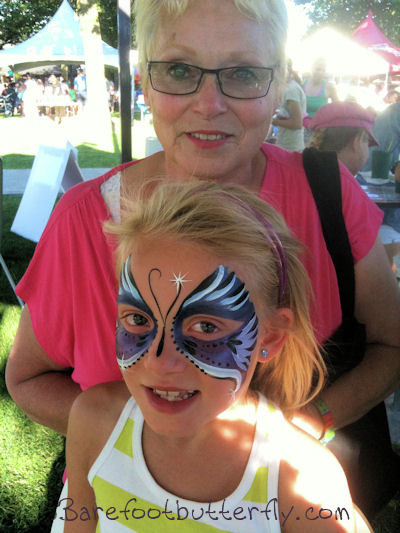 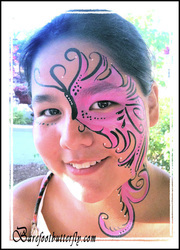 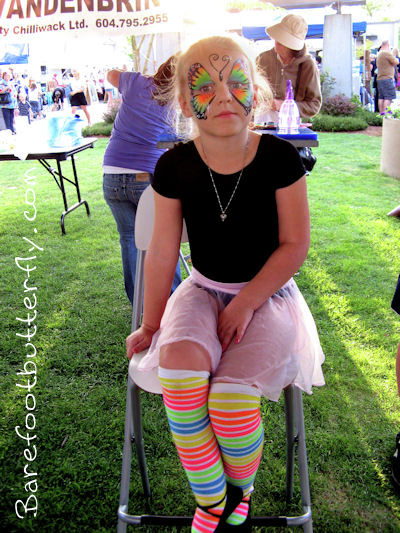 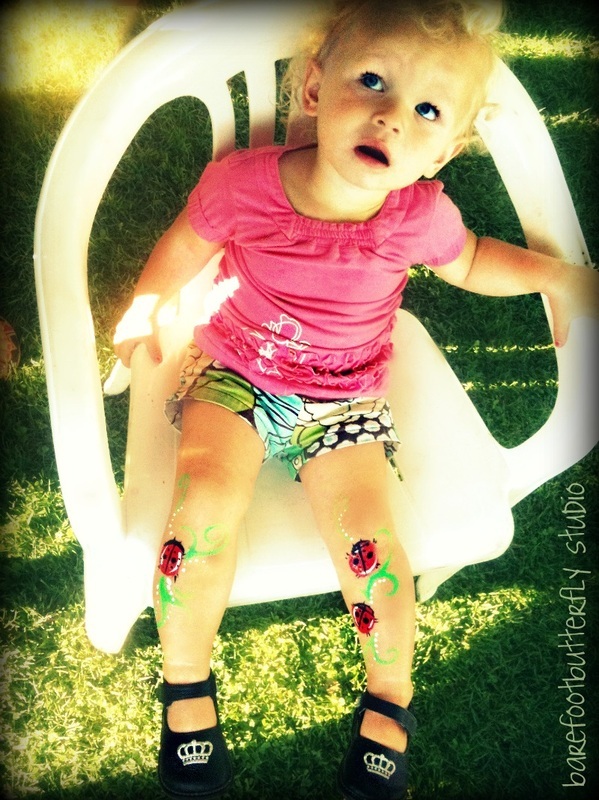 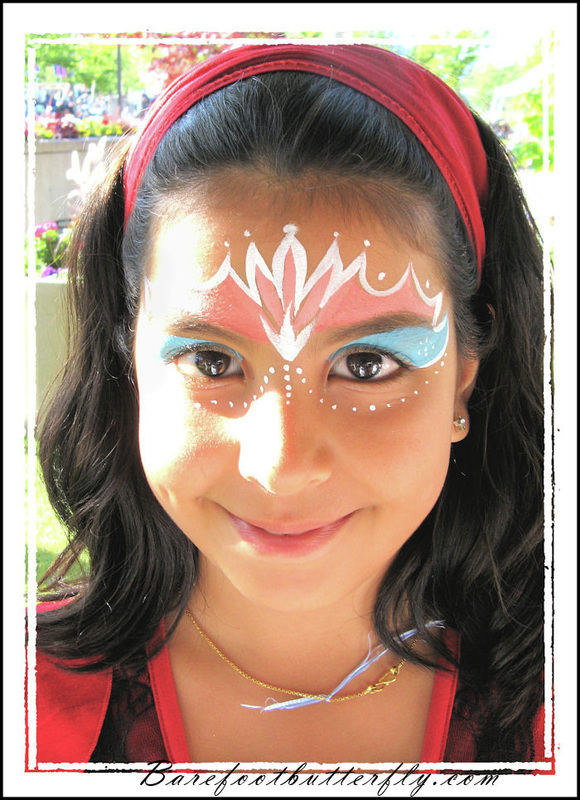 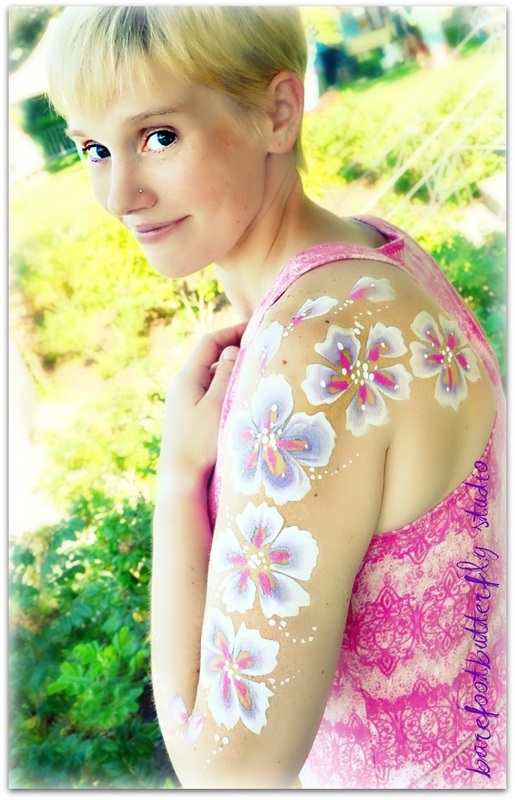 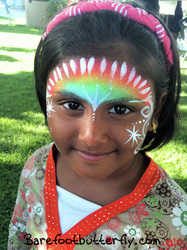 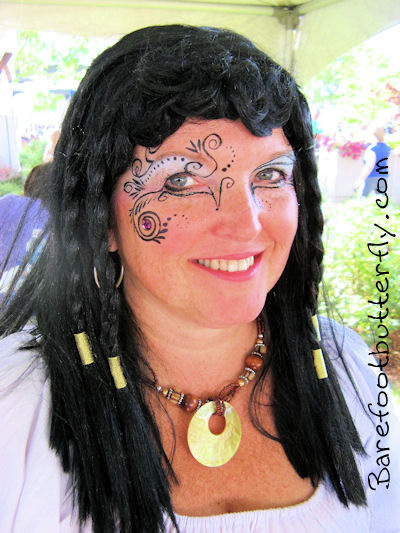 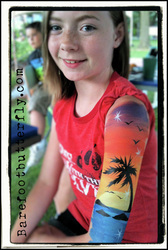 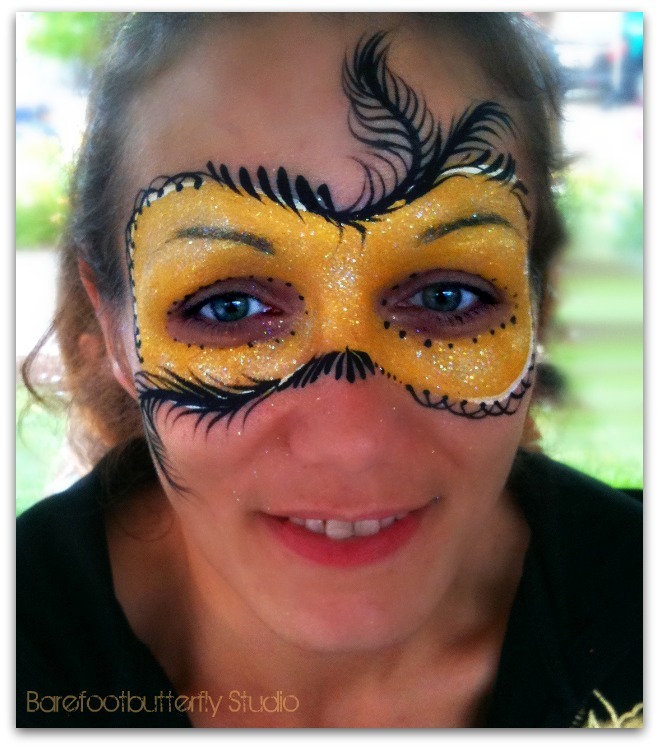 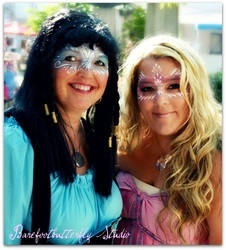 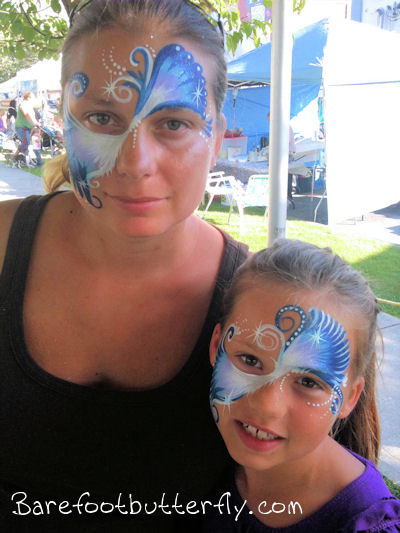 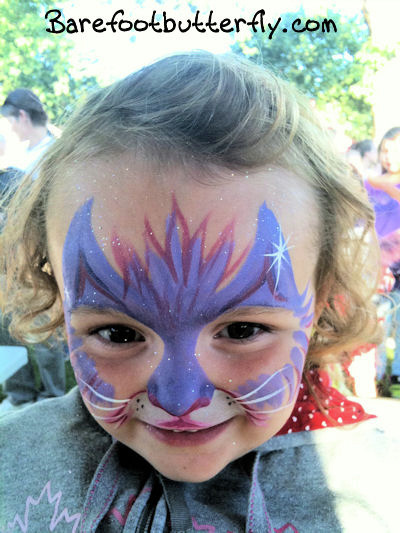 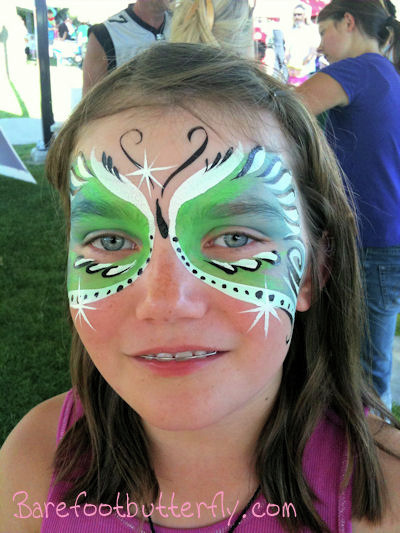 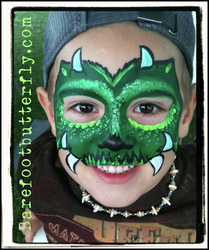 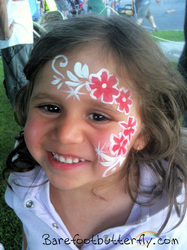 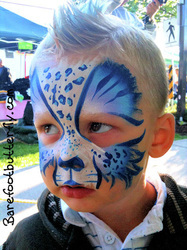 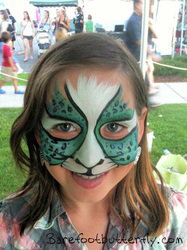 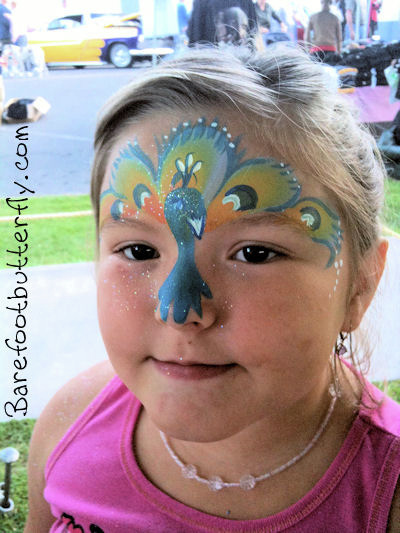 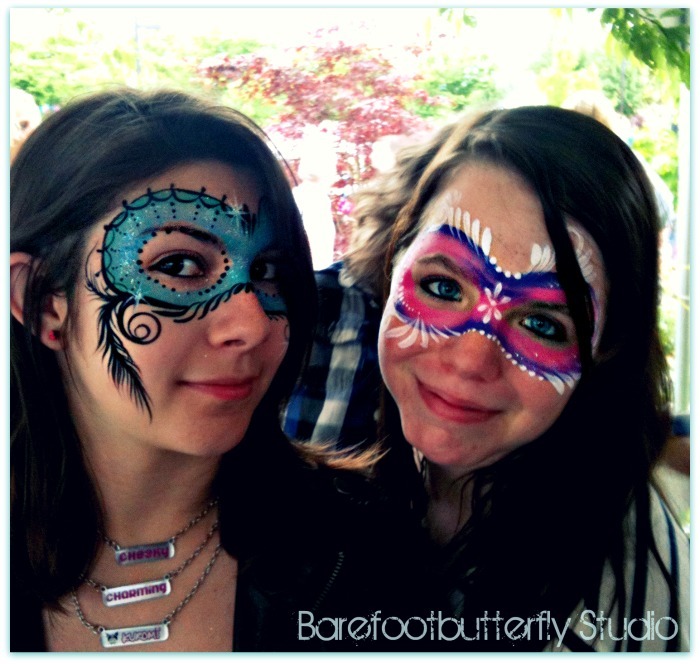 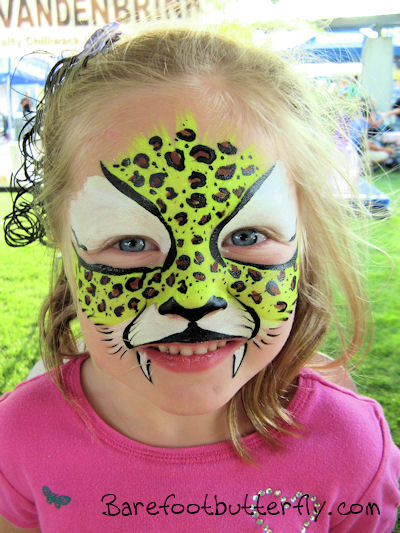 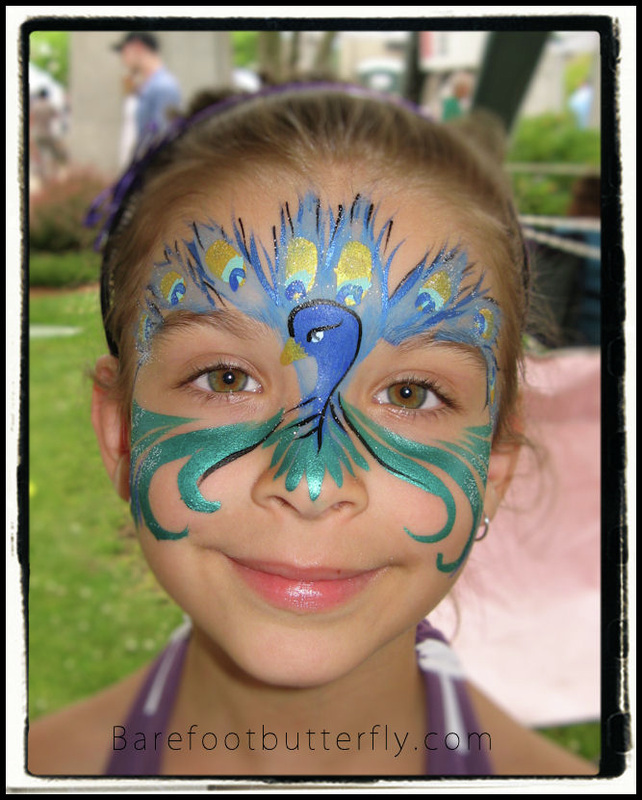 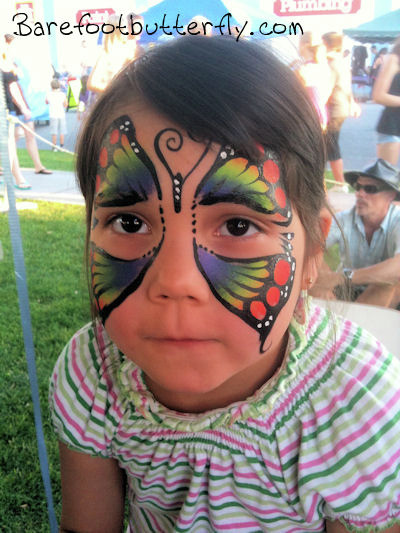 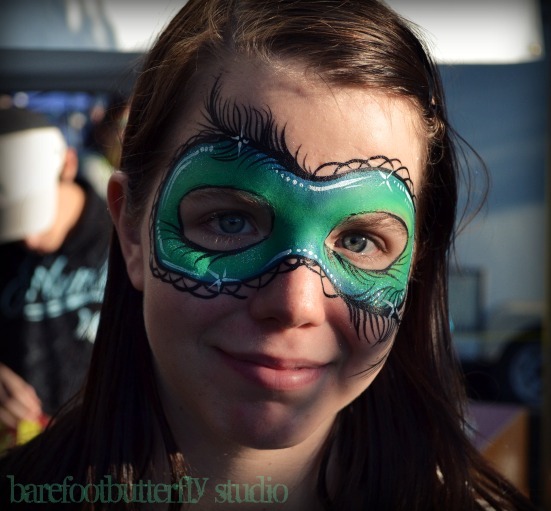 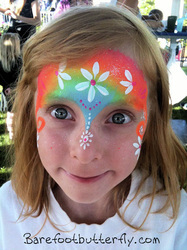 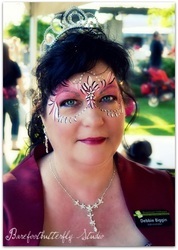 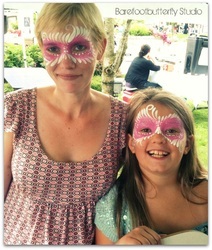 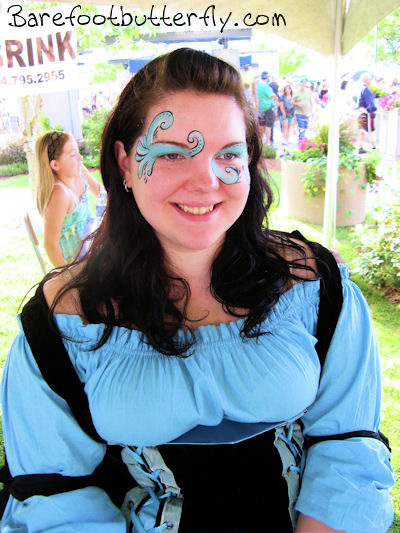 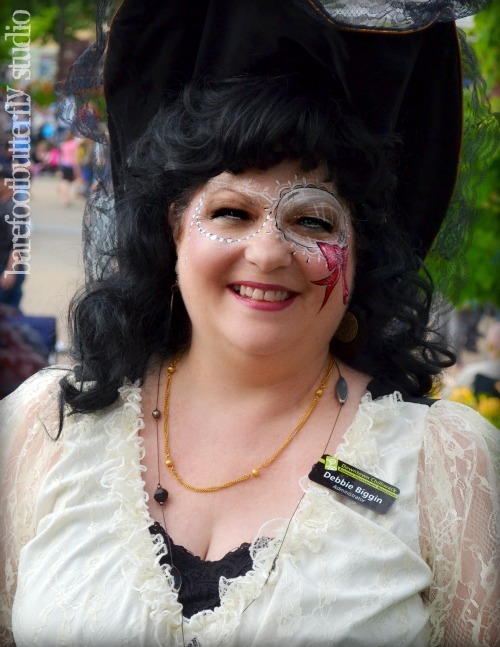 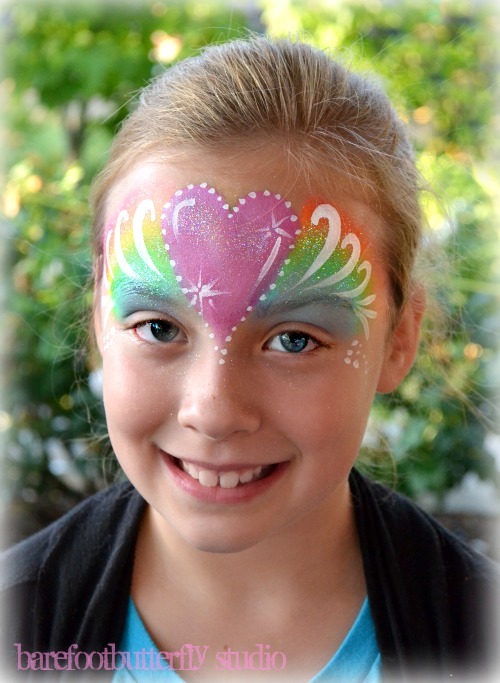 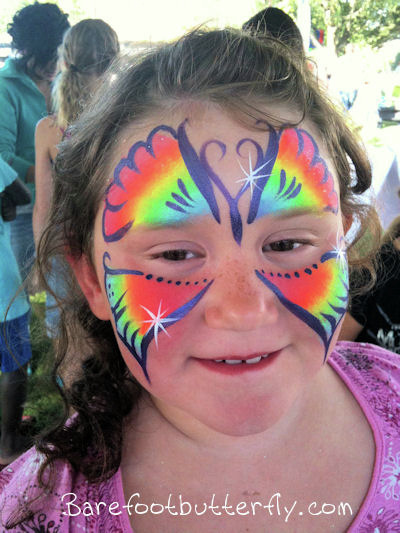 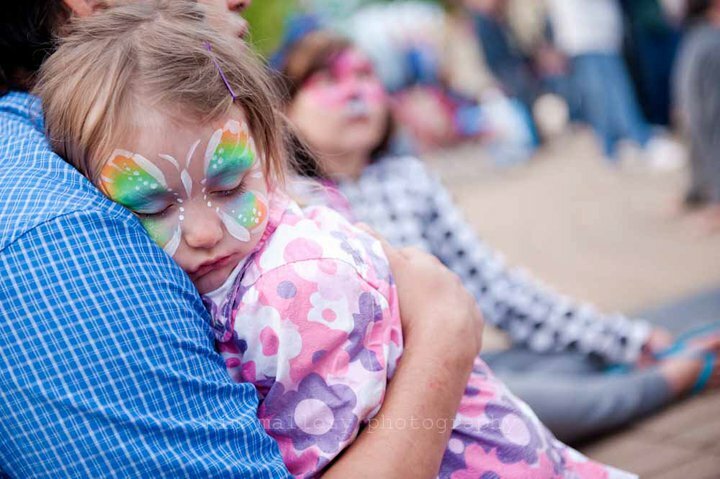 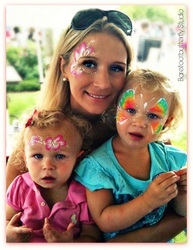 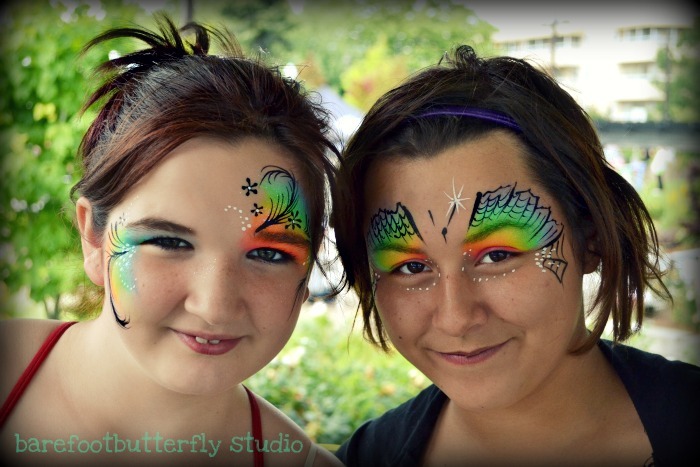 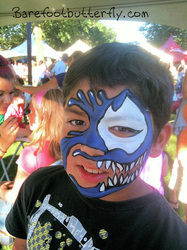 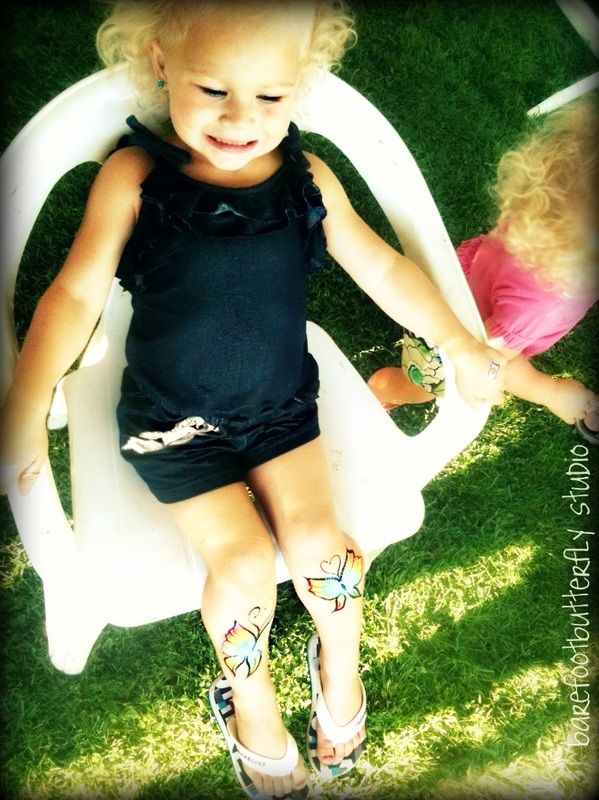 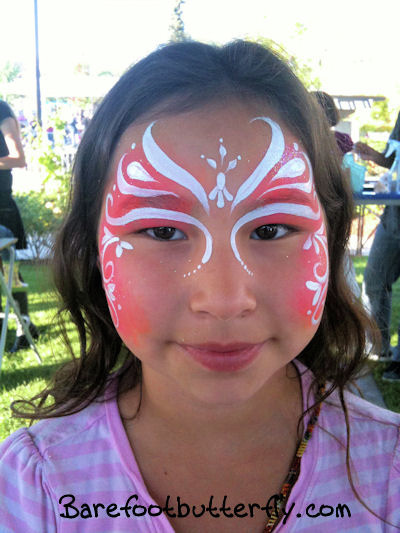 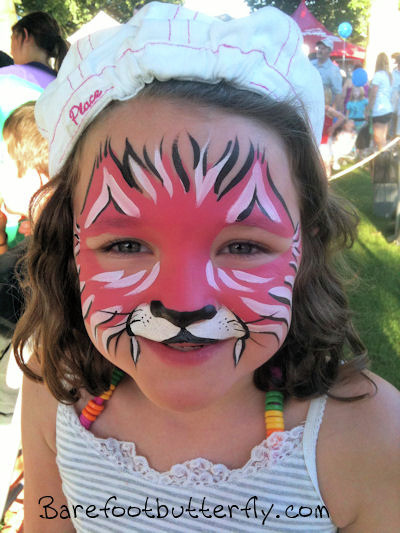 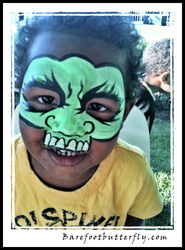 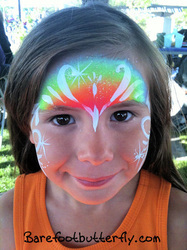 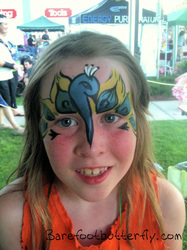 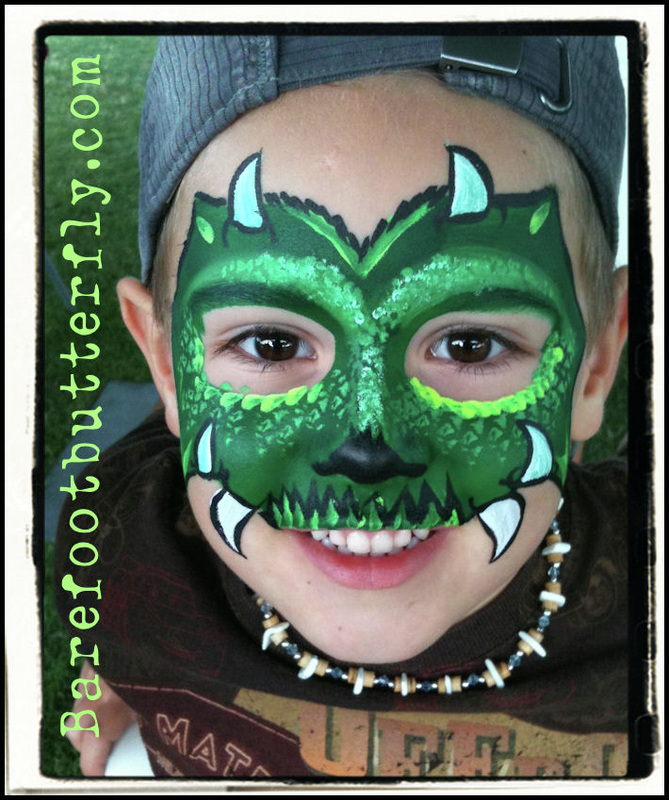 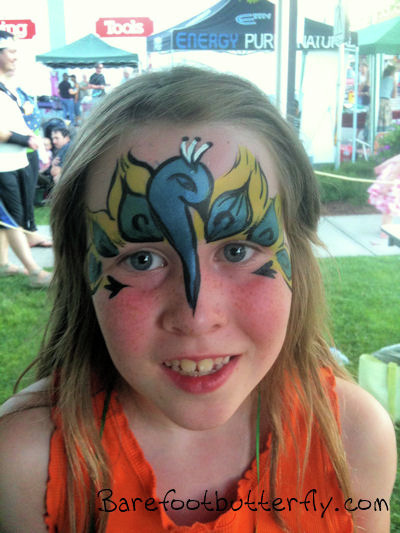 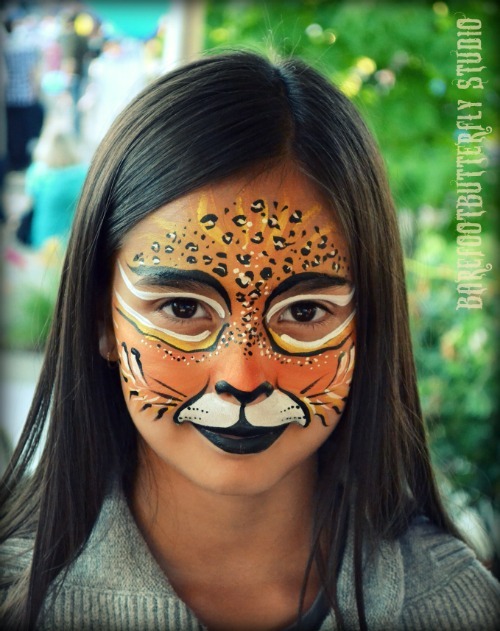 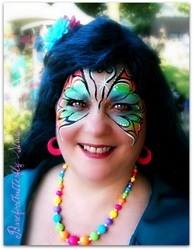 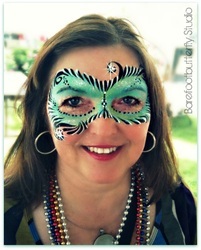 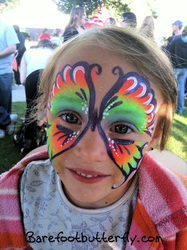 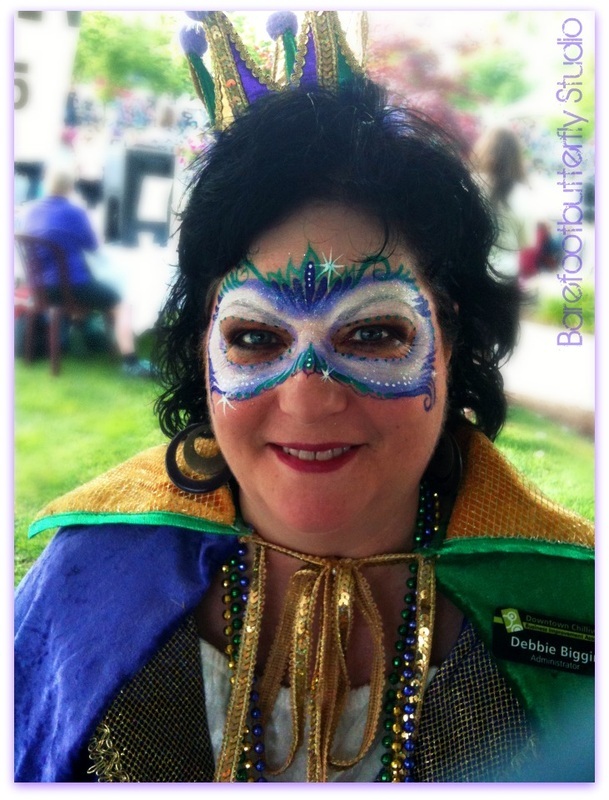 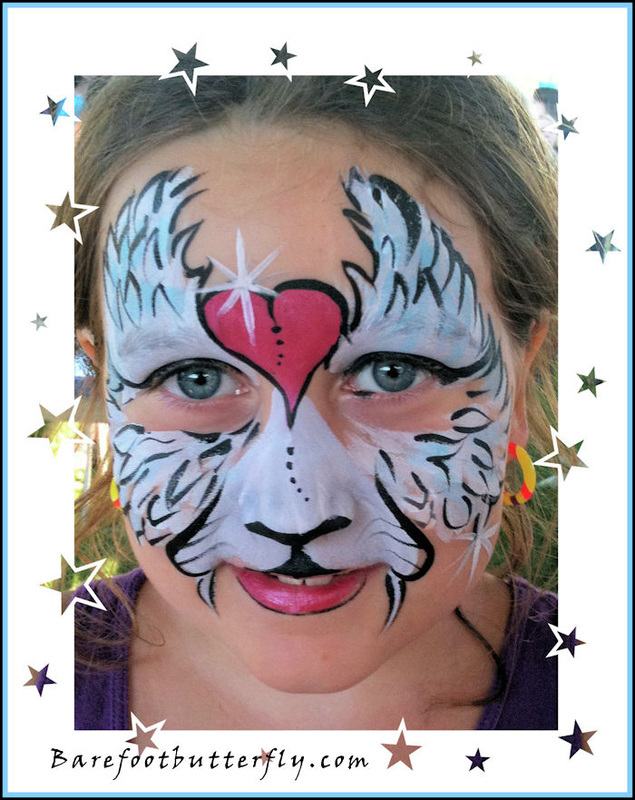 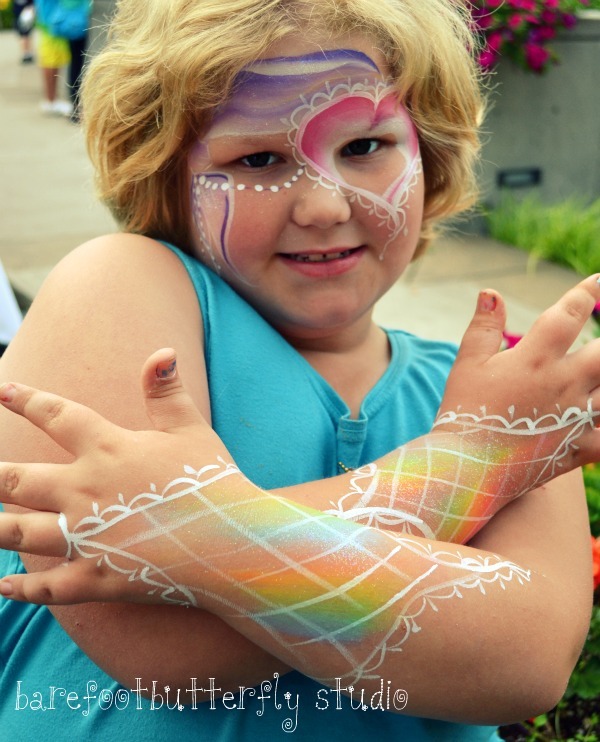 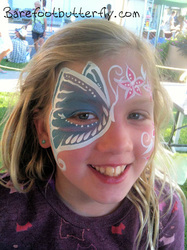 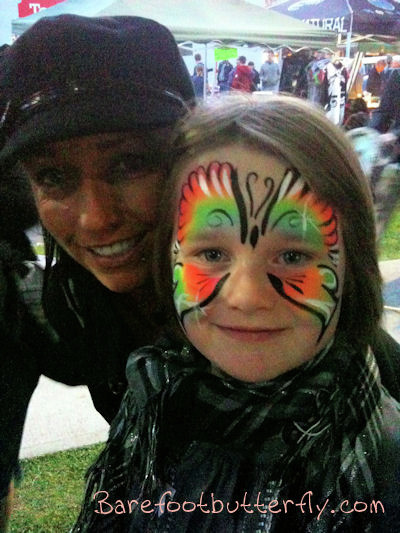 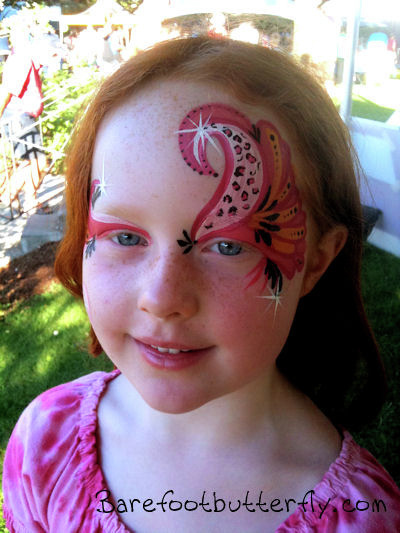 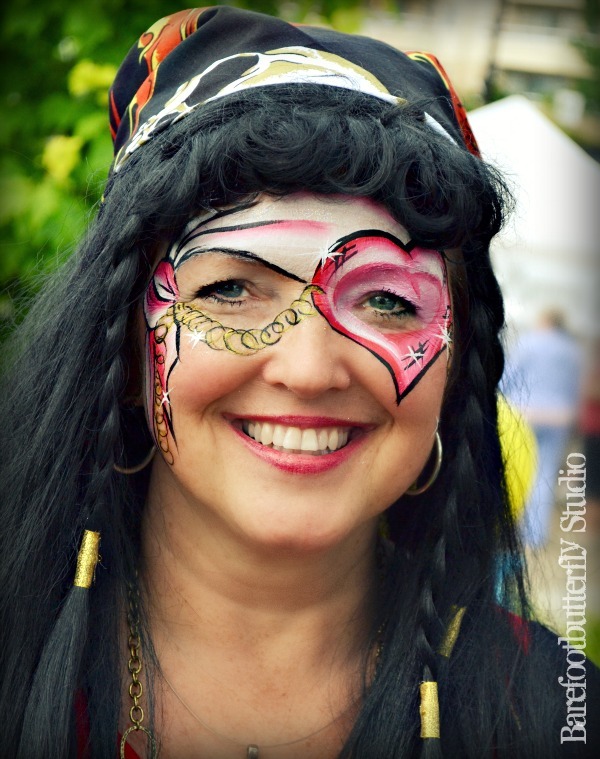 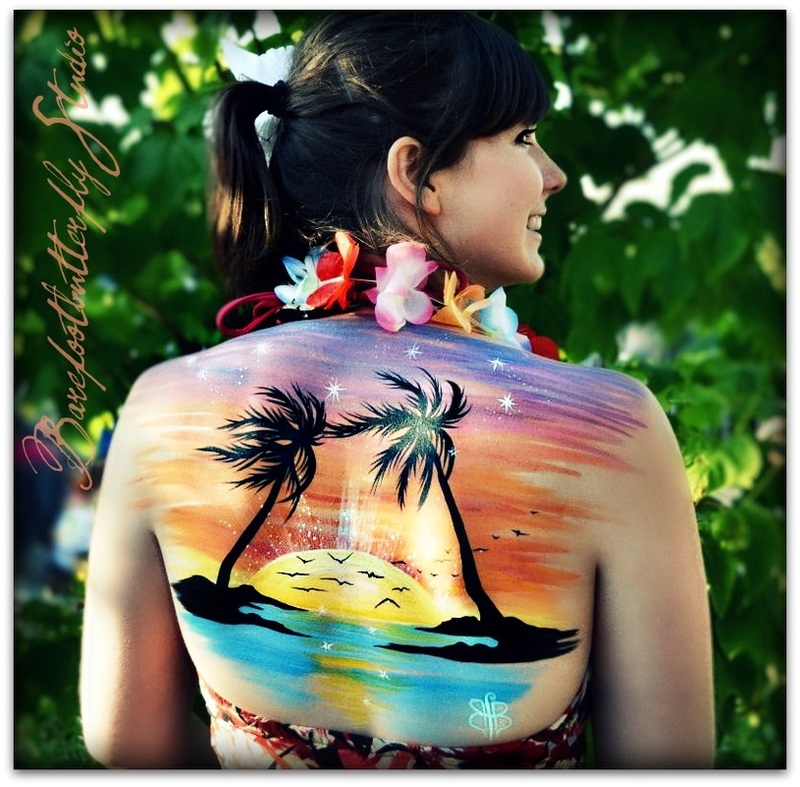 I have an absolute blast coordinating the Party In the Park Face Painting booth! 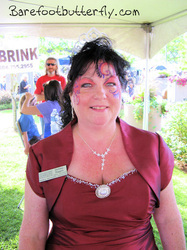 Thank You to Kathy Funk of the Downtown BIA for inviting me to take on this great project for the fourth yr in a row! 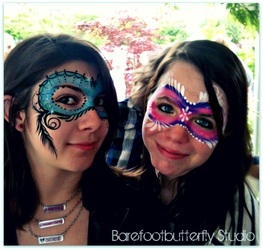 towards high school graduation for their hours volunteered. 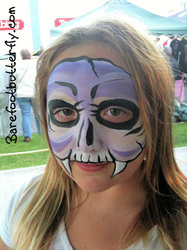 and each of the students receive at kit of facepaints to continue on with their artwork! 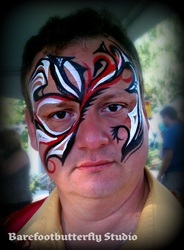 generous sponsorship of the face painting booth. With her funding we are able to make it one of the most popular booths at the party! 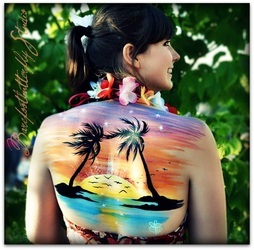 Your patience is greatly appreciated! 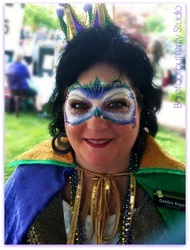 Hope to see you all again next year!